Living with Karst in Cuba: Sustainable Development of the Natural Resources of Cuban Karstlands, a Cuba Travel Program of Eco Cuba Network, is an opportunity for participants to observe and better understand the complex karst resources of Cuba. 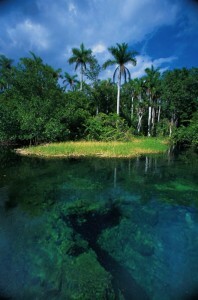 Karst has had a profound effect on the landscape, water resources, and lives of the Cuban people. 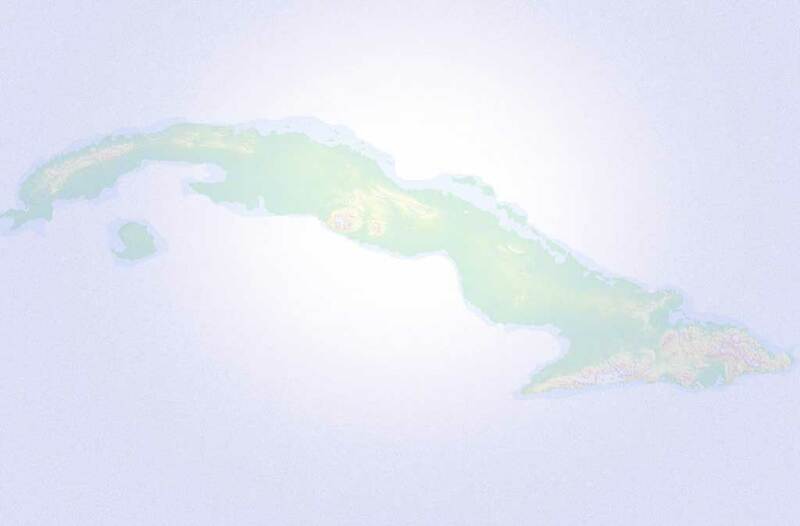 Although we will only visit the western third of the island, we will study representative samples of all major karst settings in Cuba. Our investigation will include the origin and development of the landscape, caves, and water resources. We will come to understand the ways in which this has affected the ecology and people living on the karst. 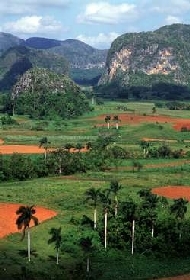 Accompanied by Cuban experts, we will study the mogotes (cone karst), caves, and karst developed in Jurassic limestone around the Viñales Valley of Pinar del Rio, the Miocene karst aquifer between Pinar del Rio and Havana, the caves and karst around Matanzas including some that may have been dissolved by sulphuric acid, caves formed in consolidated calcarious sand dunes (a Bahamas type of flank-margin cave), and the karst around Sancti Spiritus. Through our observations and exchanges with Cuban experts we will see how the lives of Cubans are affected by living on the karst. Discussions will contribute to ideas on how the groundwater, soil, and touristic resources may be developed in a sustainable fashion. 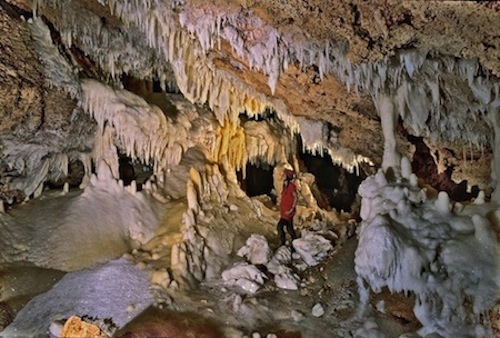 All participants must be members of the National Speleological Society. * Single supplement is $400-450. 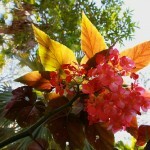 Eco Cuba Network (ECN), a project of the Green Cities Fund, promotes environmental interchange between U.S. and Cuban environmentalists in the areas of Renewable Energy, Organic Agriculture, Environmental Protection, Natural and Traditional Medicine, and Sustainable Development policy and practice. Contact: Pam Montanaro (or call 510-649-1052). 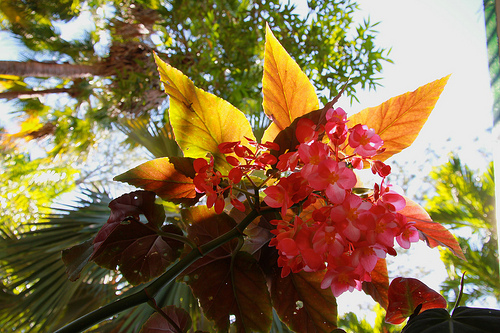 For comprehensive articles and videos on environmental and sustainability policies and programs in Cuba, check out our webpage Cuba Environmental Resources . Tour leaders are Dwight Deal and Mary Fletcher Deal of Focused Tours, who have organized international natural history and cultural tours for many years. Please contact coordinator Pam Montanaro by email or call 510-319-4910 to be sent the registration packet for this Cuba program. We look forward to your inquiries and interest!